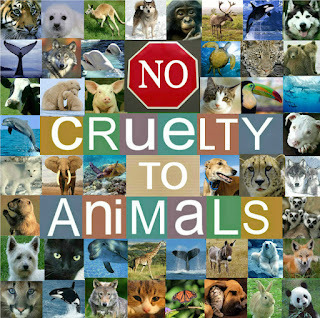 Most people are good to their pets, or cats and dogs in general, but they condone the killing of, and cruelty to, animals for their consumption, comfort and pleasure. We destroy the habitat of many animals and drive them to the verge of extinction. Then, in the name of ‘saving’ or ‘protecting’ them, we condemn them to a captive existence, in zoos or sanctuaries. We inflict upon ourselves all sorts of health troubles just because of our indulgence in a diet rich in animal protein, and we pay the heavy prices, not only in terms of the huge medical costs but also with our health and even our lives.